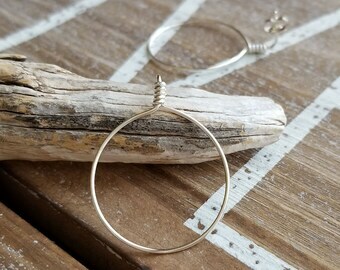 Hoops are always a go to for me, no matter the style. 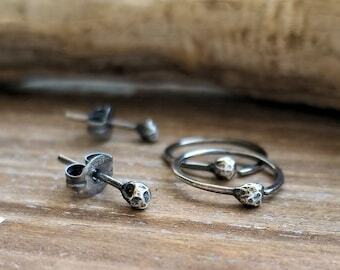 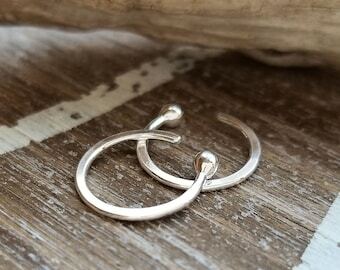 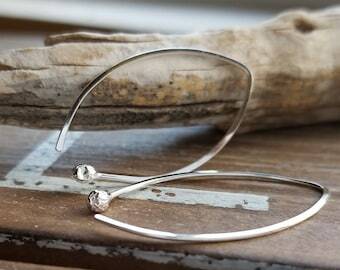 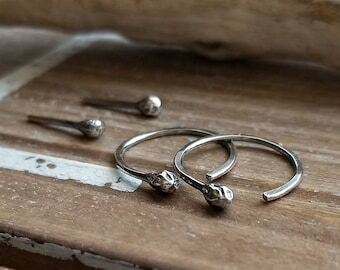 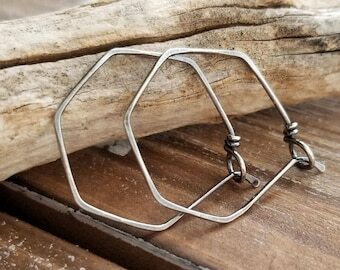 My Sterling Silver octagon post earrings will be made in your finish and style choice as noted below. 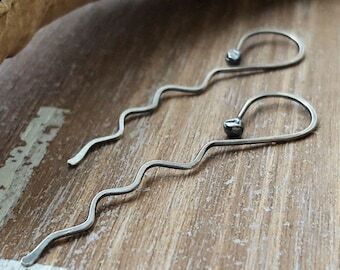 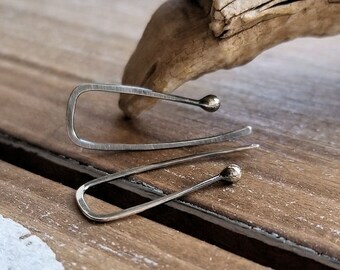 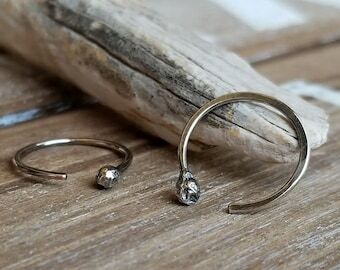 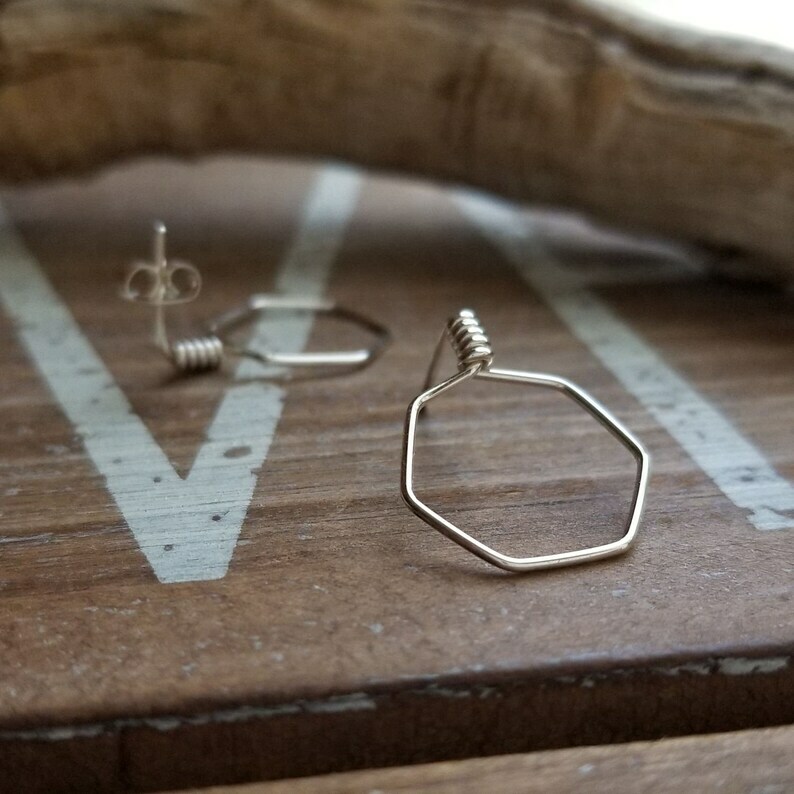 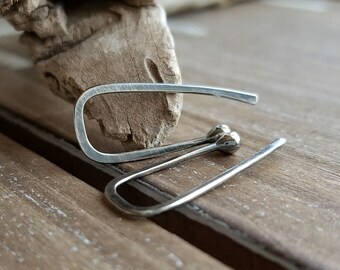 I create these geometric stud earrings with 20g Sterling Silver wire, file the ends for comfort and finish with a tumble polish. 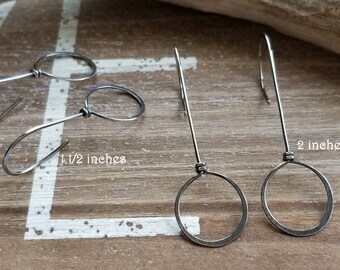 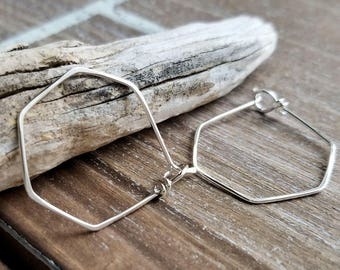 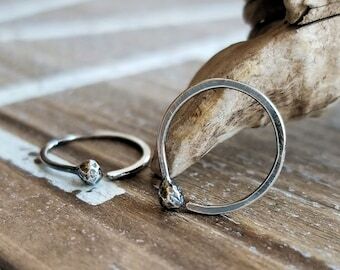 The oxidized choice of Gunmetal is an all over dark finish and the Antiqued is hand finished for an aged look - see photos of my Small Triangles for example (not included with this listing, see link below).